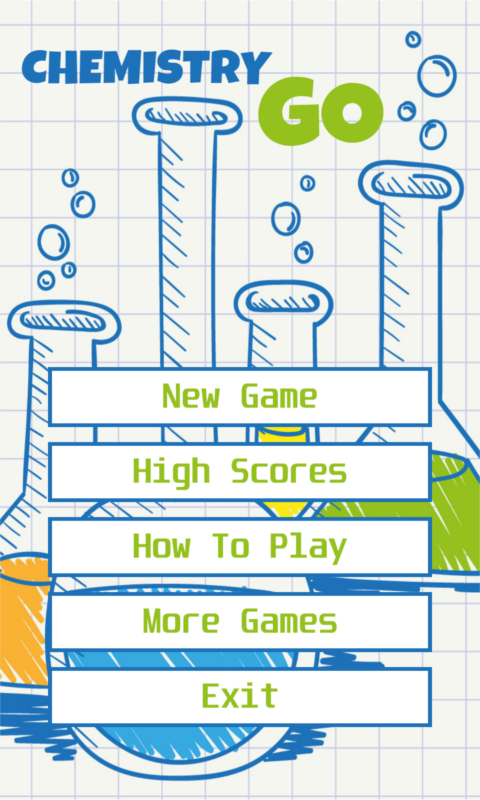 Get max score by making chemical formula. Chemistry is a branch of physical science that studies the composition, structure, properties and change of matter. Chemistry includes topics such as the properties of individual atoms, how atoms form chemical bonds to create chemical compounds, the interactions of substances through intermolecular forces that give matter its general properties, and the interactions between substances through chemical reactions to form different substances. 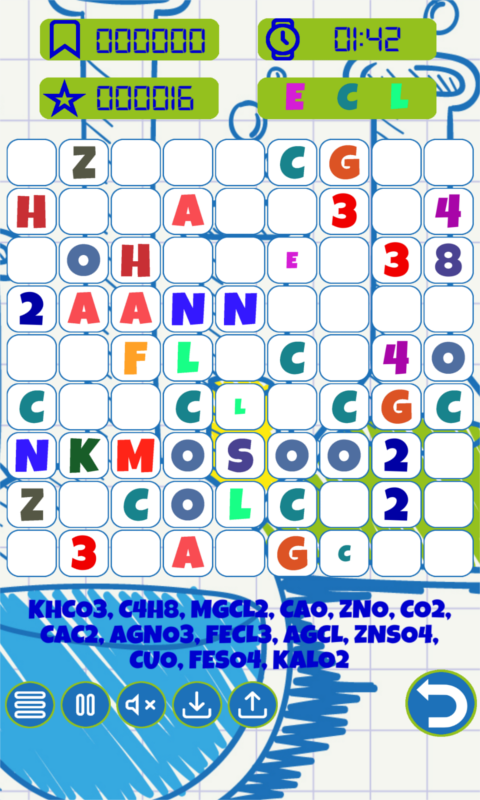 Chemistry Go is a puzzle game where your brain power will be tested. 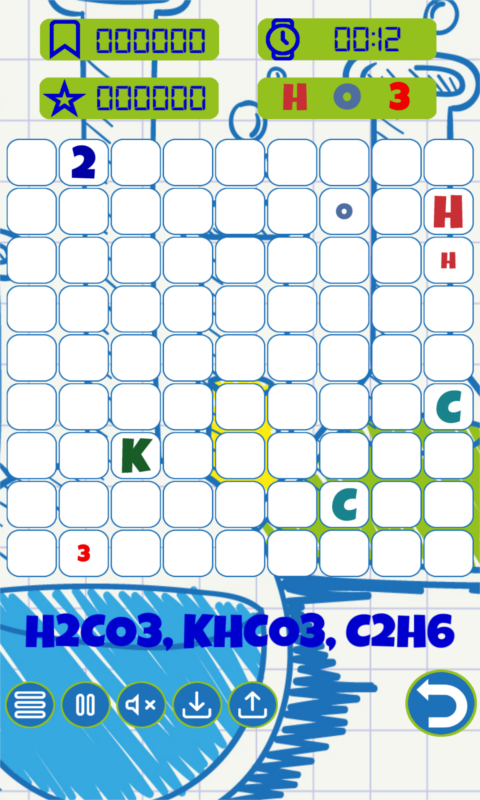 In this game, you can get experience with basic chemical formula. Elements can moved to a particular place if have any path from current position to target. 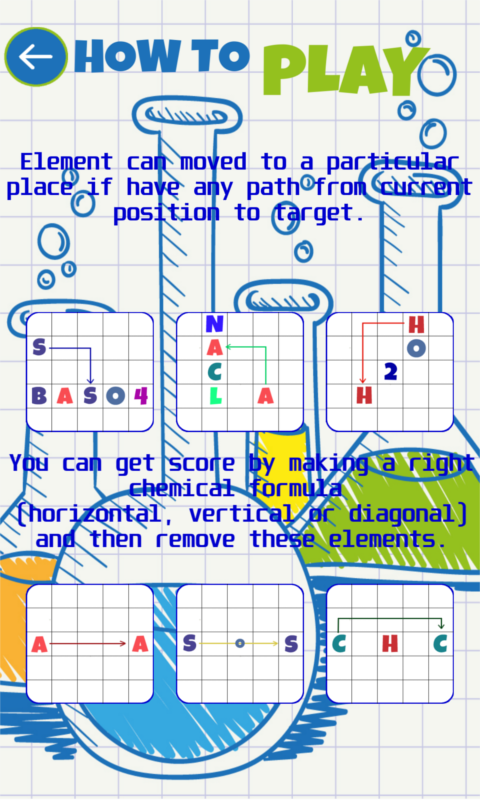 You can get score by making a right chemical formula (horizontal, vertical or diagonal) and then remove these elements. Let see how far you go in this puzzler game, try it now.